U.S. Hotel (3) | Historic Jacksonville, Inc. Following his sister’s death in 1884, Jean St. Luc de Roboam, inherited the U.S. Hotel, located at the northeast corner of California and 3rd streets in Jacksonville. He and his wife, wealthy widow Henrietta Schmidling, made a number of improvements, including a skating rink. But with the cost of renovations, DeRoboam soon accumulated unpaid mortgages, the lenders foreclosed, and the hotel went on the sheriff’s auction block. 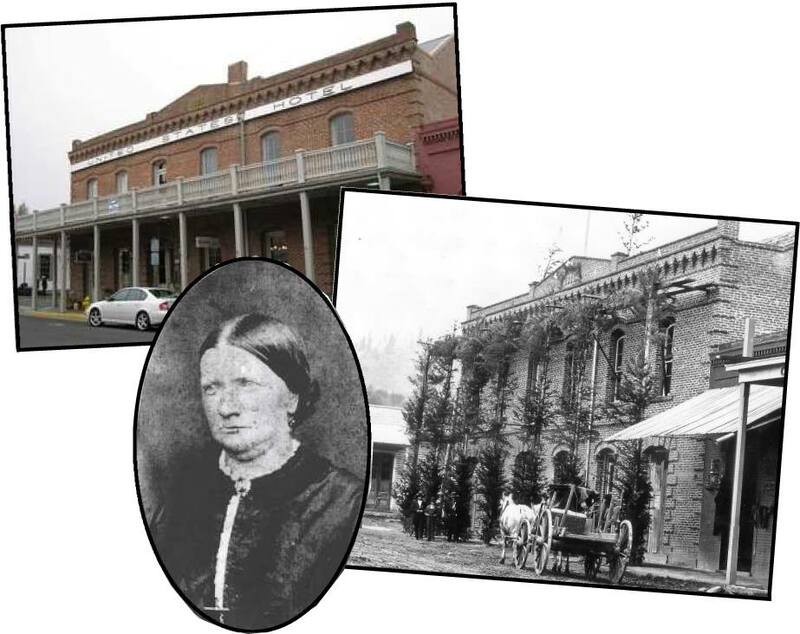 Henrietta saved the hotel by making the highest bid—$4,325 in gold coin from her own inheritance.